I thought that I could care less about the royal wedding, yet I woke up early on Friday to see the pictures of the dress and by the end of the day, I knew all of the details of the ceremony and had strong opinions on random things, from Princess Beatrice’s hat to Sally Bercow’s cleavage. Ok, I admit it, the wedding was enjoyable. I loved it all–the dress, the jewelry, the bouquet, Prince’s red uniform! 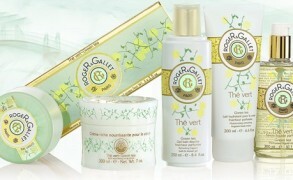 For those who are curious, White Gardenia Petals is available via Roullier White for 70 British pounds, 50ml. I’m addcited to romance novel (especially historical and set in England) so this seemed like one of my love stories come to life. So enjoyable. Does anyone want to split the ridiculous $58.41 shipping charge for a bottle of an Illuminum fragrance? It is second day so you would get it fairly quickly. Victoria: I grew up on Agatha Christie and Jane Austin, so I already have a strong predilection for the whole thing. Plus, I’ve lived and worked in London, which still makes me feel connected to the place and culture, even though the last time I visited was a few years ago. Victoria: Our family, in the best of Russian traditions, exhibits strong anglo- and francophilia. We alternate! Mimi: Thank you for the info on Kate’s perfume. That was the one detail that I really wanted to know. The best weddings are those where you feel the bride and groom truly love and like each other, are grounded in reality and have a good chance of a long marriage. This was one of those weddings and it was wonderful to watch especially with all the added ceremony, so elegant. It was also so much fun to watch the interchange between the two of them. Suzanna: I watched the Charles and Di wedding with my mother, getting up very early to do so. I was slightly than Di was at that time and my mother was younger than I am now. I asked my mother if she wanted to watch the Wills/Kate affair and she said yes; we made plans that I would drive to her house at 4 AM and let myself in and turn on the television. The day before the event, my mother cancelled the plan, saying that she’d never have agreed to get up at such an early for…of all things, a royal wedding. My mother has Alzheimer’s. She changed her mind again and over I went at 4 AM, to be greeted by my father, who watched the first 90 minutes of broadcast with me. Mother was irritated by the early hour. As I watched Kate get into her car, I said, I bet she’s wearing something with gardenia. Dad shrugged. What fragrance someone was wearing wouldn’t interest him; he was more interested in the politics of who was there and who was not and who perhaps had taken a wee nip before arriving at the Abbey. To me, though, the whole bridal party, the bride, her sister, her darling attendants, and her bouquet, spelled gardenia. It was all that creamy white, with Pippa’s dress being the exact shade of the gardenias I have on my patio. We are in the middle of long holiday, so called The Golden Week, now. 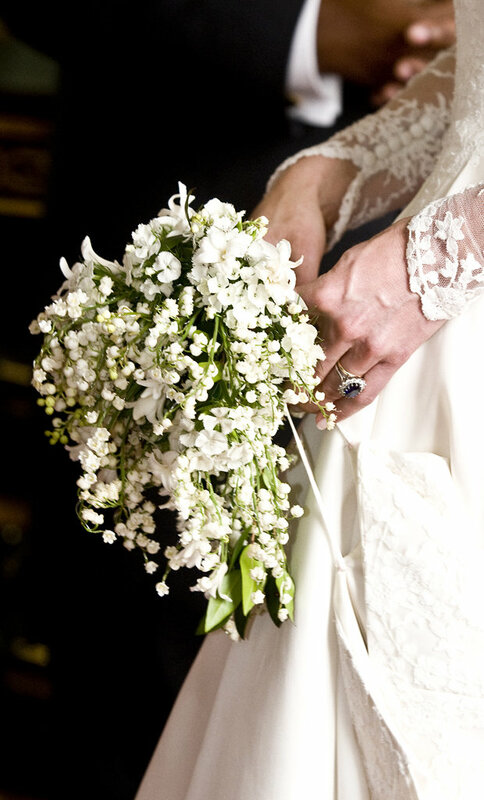 Victoria: You are so right about Pippa’s dress being the shade of gardenia petals! I am looking at my own blooming gardenia right now, and it is true–creamy white, with a hint of ivory. I had been very curious about the scent Kate wore because of all the hype about these scents supposedly commissioned for the royal couple, which turned out to be just that – hype. I caught up with the news late on Friday night on the site British Beauty Blogger – she is a beauty journalist and claimed to have three separate sources, so seemed like the voice of authority! Victoria: Thank you so much for confirming. I heard so many rumors that at one point I simply stopped paying attention. 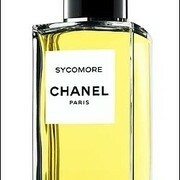 Would love to read your thoughts on this perfume! carmencanada: Though I was in the correct time zone, I must admit my interest in the contemporary marriage rituals of feudal families couldn’t be fainter… I’m romantic, but I guess translating Tina Brown’s bio of Diana was just about all I could take from the Windsors in a lifetime! And I’ve steered as far as I could from anything concocted for Michael Boadi ever since I was sent the first samples. They are now insulated and kept for reference to remind me of what a truly awful perfume house is like. Perhaps Aluminium has a different artistic direction, but clearly their copywriter should lay off the sherry. Since when have jasmine, ylang-ylang and muguet been “frivolous”? k-amber: Harumi Kurihara’s books are very popular among people of all ages. Her recipes are usually healthy, less salt and oil, with a bit of vinegar or fresh herbs. I have a few books of her. Enjoy! Victoria: Thank you for sharing your thoughts as well! Reading this thread was such a pleasure for me too. My mom and I recorded the wedding so that we could watch it at a more comfortable hour. It was so enjoyable.